I've come to the conclusion that I really, really like the Borderlands 2 soundtrack. 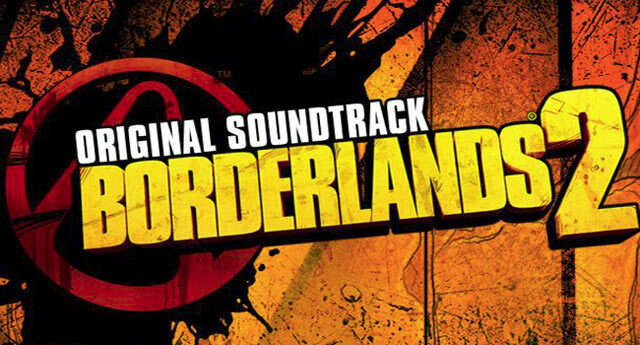 Being a fairly gaudy shooter-looter, Borderlands 2 is not the sort of game that you would expect to have a sophisticated musical palette, but it's one of the best game soundtracks I've heard this year. I’m a huge fan of the soundtrack from the 1982 TV series Knight Rider. The show’s iconic theme tune (and the incidental music for the first 13 episodes) was penned by Stu Phillips, but it was Don Peake who scored the vast majority of the episodes from the series’ four-year run. You can always tell when I’m really back in the saddle here at Oddball Headquarters when I resume posting directionless drivel at one o’clock in the morning. Tomorrow is my weekly work-from-home day, so to celebrate I’m staying up a bit late. 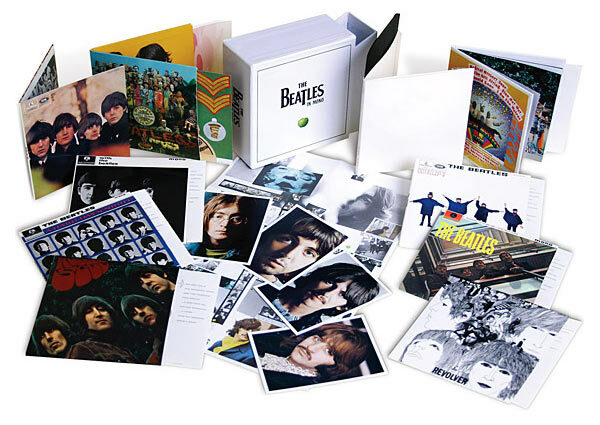 Readers of this site may remember a while back when I lambasted the Beatles and Apple Corps over the (what I saw as) ridiculous price points of the remastered Beatles catalogue. Looking back, perhaps I should have titled that post “I’ll Give You My Money…But Not Right Now” or “Wait a While, and You’ll Eventually Have My Money.” Why is that? 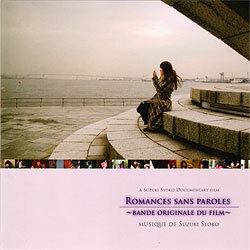 Released on July 15, 2009, Romances sans paroles~bande originale du film~ is the soundtrack album to the documentary film about Shoko Suzuki, entitled Mugonka~Romances sans paroles~. 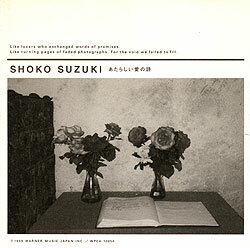 The album was released on Shoko’s own label, Bearforest Records (which is actually her second private record label; two previous releases — Love is a sweet harmony and Absolutely Alone in Kyoto Jittoku — were released on Shoko’s Angel Records label) and was preceded by a single, “I’ll Get What I Want (Chou Tsuyoko na Onna)” (which is the theme song for Mugonka). 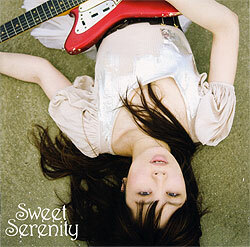 Released September 10, 2008, Sweet Serenity was Shoko Suzuki’s 20th anniversary album. Also, for the first time since Love, painful love in 2000, Shoko released an album distributed by a major record label — Sony Music Direct, a subsidiary of Sony (with whom Shoko began her career under), released the record as (presumably) part of a one-off deal (seeing as how every Shoko release since then has been an indies release). Shoko Suzuki’s self-titled album, released on January 25, 2006, was her first studio album in over five years (Love, painful love was released in September 2000), and her first studio album as an indies artist. The music within is often a bit more abstract than what she had released in the past, perhaps owing in part to her association with the experimental rock band (and then-labelmates) ROVO, which is lead by former Boredoms guitarist Seiichi Yamamoto (Yamamoto doesn’t appear on this album, but he does show up on Shoko’s next album). 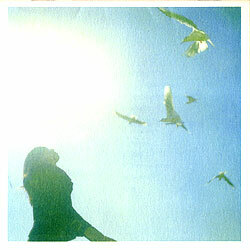 After a break of almost exactly three years since her last record (Love, painful love), I Was There, I’m Here was released on September 21, 2003. 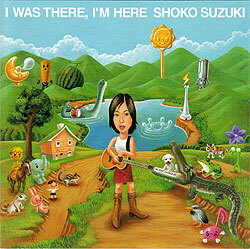 It was Shoko’s first live album, and her first record released as an indies (non-major label) artist — this and several of her following releases would come through indie label Wonderground Music. 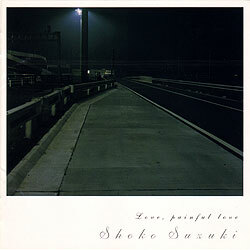 Original released on September 27, 2000 (held back from an originally announced release date of August 23), Love, painful love was Shoko Suzuki’s first entirely self-produced album, and also her last original album recorded under her contract with Warner Music Japan — and also, her final album as an artist tied to a major label. Atarashii Ai no Uta, released December 10, 1999, saw Shoko reunite with Yoshiyuki Sahashi, her original producer (and with whom she hadn’t worked in any capacity since RadioGenic in 1993). After the retro ’60s rock style of her previous three albums (all of which were co-produced with Hiroaki Sugawara), Atarashii Ai no Uta would see Shoko embrace more of an ’80s-style of pop/rock music, something along the lines of music she began her career singing (albeit with more of a rock edge).